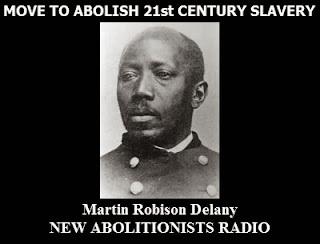 Tonight on New Abolitionists Radio we are joined by Rev. Mmoja Ajabu, an independent candidate for the US Congress, 7th District. He recently posted a petition in support of SJR 15 to remove the offensive language from the Indiana constitution. 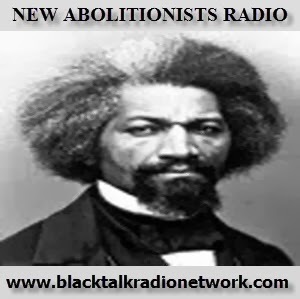 On this episode of New Abolitionists Radio we discussed the audio recording of a Colorado cop and district attorney discussing murdering a Black activist and former political prisoner. We looked at the travesty of a punishment for a private prison company's cash for kids scheme that involved two judges who were paid off to put over 5,000 children in juvenile detention for minor infractions.We also were later joined in the broadcast by Mr. Clifford Hall whose story become viral because despite a screw up by those tasked with taking out his child support and despite him paying the balance after the error became known, a judge still sentenced Mr. Hall to jail. The Atlantic Slave Trade didn't happen? There are some people who don't believe the enslavement of Black people from the continent of Africa occurred and that the slave trade was a myth. 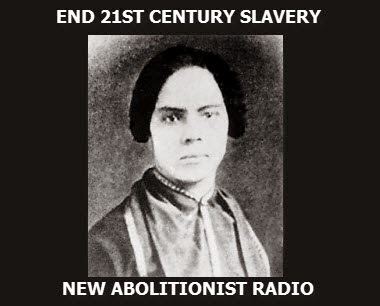 Our profile in abolitionism is Mary Ann Shadd Cary (October 9, 1823 – June 5, 1893).